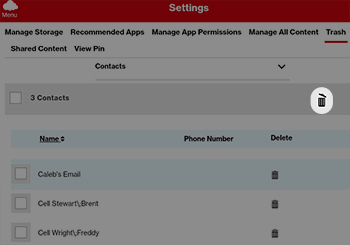 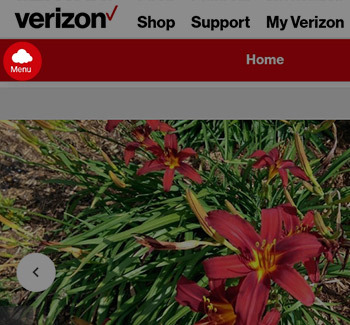 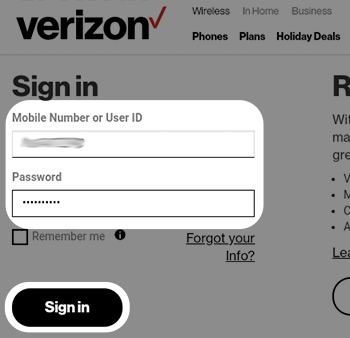 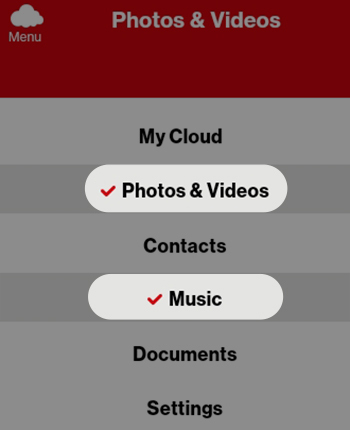 To delete your music, pictures, videos and documents via the Verizon Cloud website, view this info. 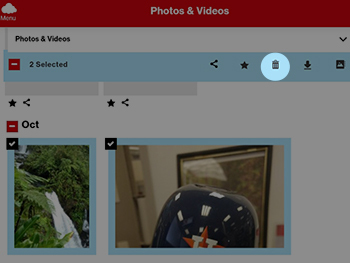 Navigate to and tap a file then select it. 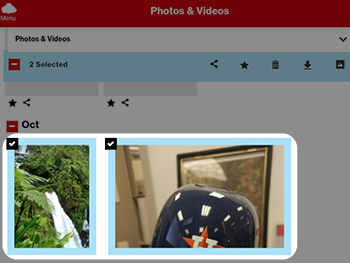 Select a file(s) then tap the Delete icon (the trash can).